Nestled among the gently sloping foothills of Menifee, Crescent Pointe is a stylish new community thoughtfully designed in every detail. Crafted with uncompromising quality and unmatched efficiencies, your new home beautifully and comfortably sets the stage for a life well lived. Enjoy the nearby diversions in shopping, dining and entertainment. 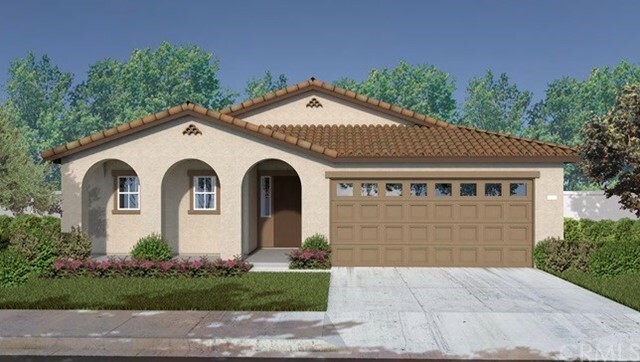 This one story home features 3 bedroom and 2 bathrooms with a den. The Kitchen features Crema Atlantico granite counters and 36" white cabinets.